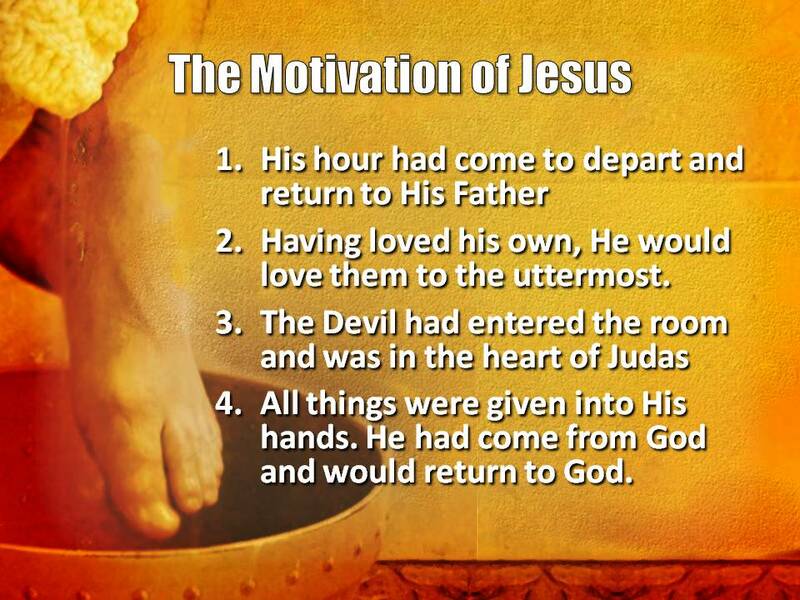 Hebrews 13:8-10 Jesus Christ the same yesterday, and today, and forever. Be not carried about with divers and strange doctrines. For it is a good thing that the heart be established with grace; not with meats, which have not profited them that have been occupied therein. We have an altar, whereof they have no right to eat which serve the tabernacle. 1. 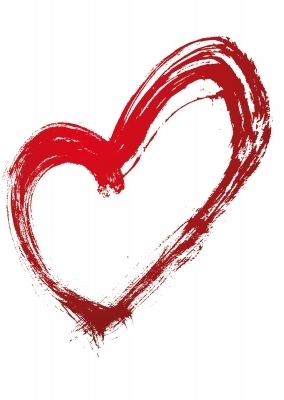 How is Your Heart today? Not the organ but your heart of hearts, your vitality, that which gives you passion for living. Sometimes we can get beat down. We feel like we’ve been run over by a bus. Sometimes family does a number on us, or maybe a close friend. We start to lose heart, we start to feel overwhelmed. It can even affect our health. The Bible (Luke 21:26) says that in the last days, things will get so bad, that many men will have heart attacks because of the fear of what will happen. Ever heard someone say “You scared me to death”? Things can get bad. They can get so bad that you do stupid things, like give up, take your own life. I’ve known people who have taken their own life. They lost hope, they lost heart. Now, just because you are a Christian doesn’t mean you won’t ever lose heart and give up. What happens is that you think your problems are greater than God. But God wants us to realize that it is a good thing that our heart can be strengthened by Grace. 2. Strengthened by Grace, not Food. For it is a good thing that the heart be established with grace; not with meats, which have not profited them that have been occupied therein. This world tries to tell you that your heart health is influenced by what you eat. Healthy food is a healthy heart. I won’t deny that. What I will say is that if you think food is the answer to your depression, your discouragement, your loss of love for life, you are badly mistaken. What strengthens your heart is not food, but Grace! Some of you are thinking, man, what have I gotten into. They are going to bring out an empty plate and tell me they are serving Grace, and that it is better for me. Cheap people! No, we will serve you some great food! A full stomach may help you to feel better, but it will not help with problems of depression and discouragement, broken families, lack of employment, bills…No, you need something supernatural, something available only from God, and that is Grace! 3. How do you eat Grace? We need to see that there is a special altar. This is not the altar in the Temple of the Old Testament. That altar the Priests and the needy could eat from. 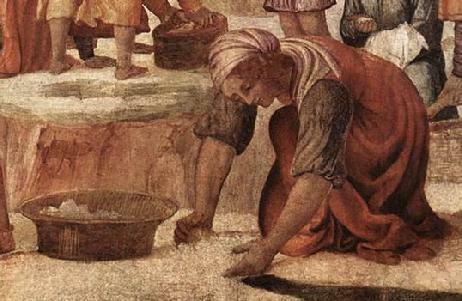 The fat and select portions of meat were given to the priests for food. 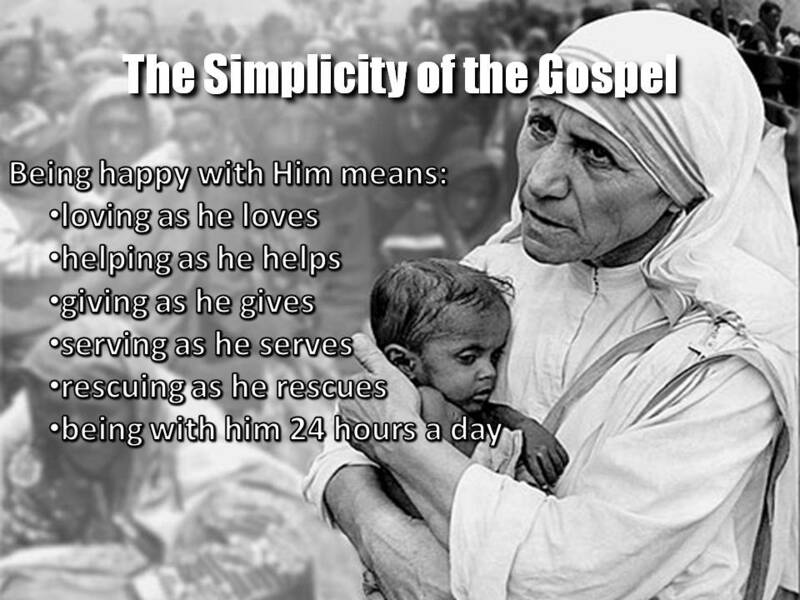 Other was set aside for the hungry and poor. But that is not the altar we have in view. There is another altar we must see, an altar where Grace flowed down, an altar where we can feast on Grace, an altar where our hearts can be strengthened. 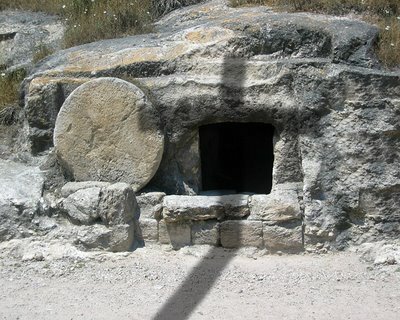 This is the altar where Jesus the Son of God gave Himself as the perfect sacrifice. There, outside the gates, He offered Himself once and for all. There on the altar He prepared a forever breakfast for us to feast on every day, a forever breakfast of Grace. Don’t they say that breakfast is the most important meal of the day? 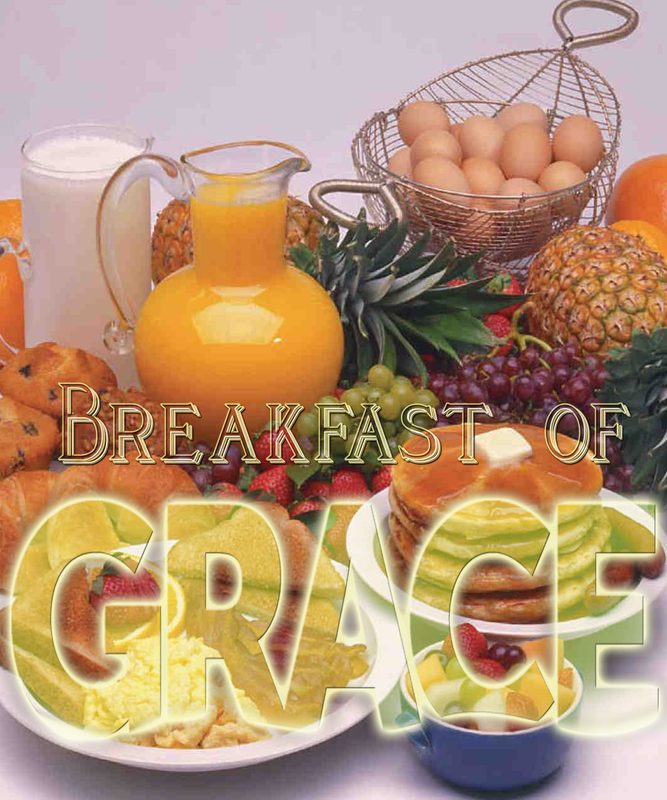 Well so is the breakfast of Grace if you want a strong heart to face the trials of this life. 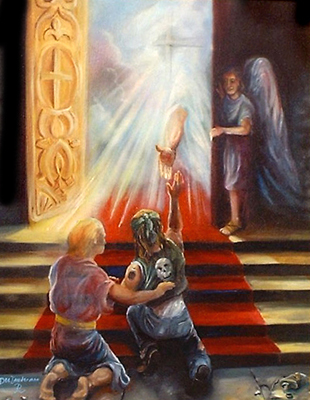 Once a year the High Priest would offer a sacrifice on the Day of Atonement. This was a very solemn day. The people were forbidden to work. 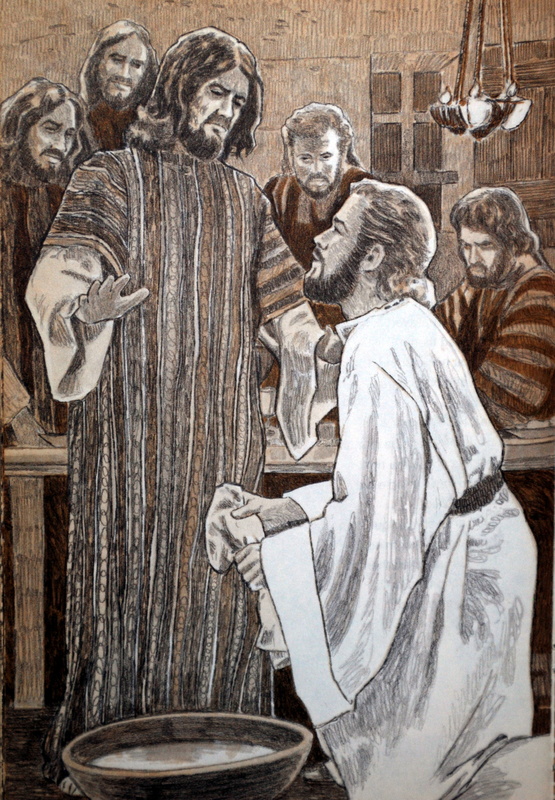 The High Priest did not where his normal robe, but appeared as a common man, with dull linen garments. There were special sacrifices, offered in a specific order. The sacrifices were to be totally consumed by the fire. There was to be nothing left over to eat. 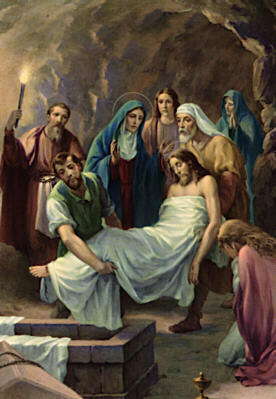 The Day of Atonement was all for God. Man was not to work or assume any office of importance. Everything was in God’s hands. The result of the waiting people was that their sins of the past year were forgiven, and now they began the New Year with the Hope of God’s blessing and favor. 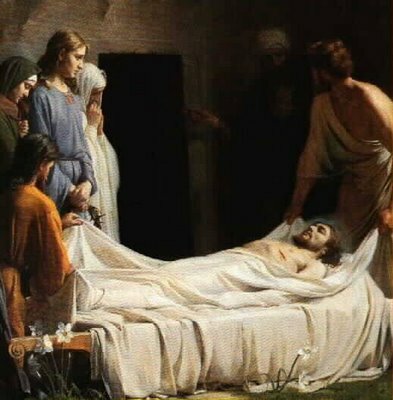 “For it is on this day that atonement shall be made for you to cleanse you; you shall be clean from all your sins before the LORD” (Lev. 16:30). We have great news from our Creator God. It is written in this Bible, it was put on display for the entire world to see when His only begotten son died on the upraised cross of cursing. 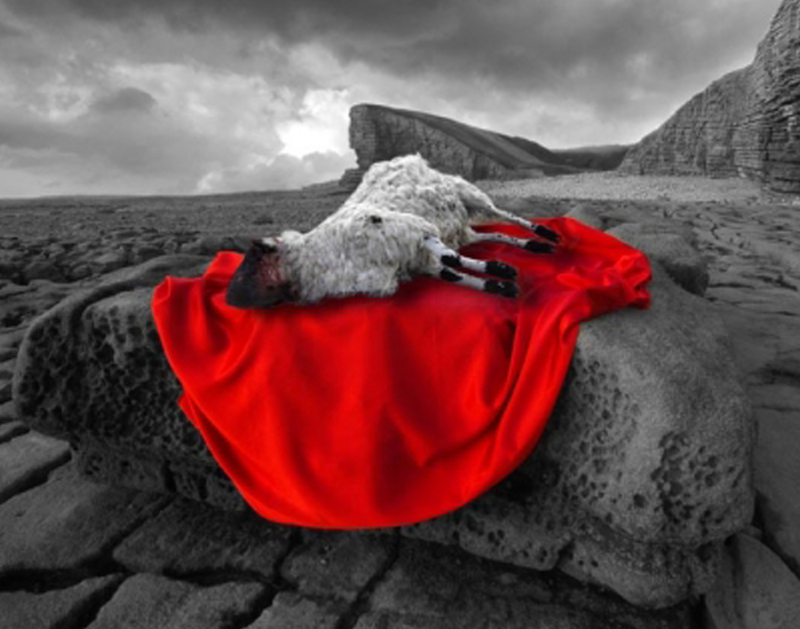 Jesus became the cursed goat, the cursed man, the curse for us, when He took our sins upon Himself. There He satisfied the righteous demands of God, and split the veil in two, so that you and I can experience the love and Grace of our Righteous and Holy God. 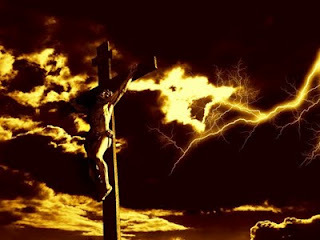 With the Blood of Jesus, mercy and grace came flowing down the Cross and saturated this whole earth. At the altar of the Cross we have something greater than food to feast on. It is Grace, grace that means that no matter how badly we have messed up our lives, no matter how bad a day you had yesterday, every morning you can wake up to a breakfast of grace and tender mercies. Every day you can know that your sins, your ugly mistakes are wiped clean and forgiven, and instead of despair, depression and discouragement, you can feast on the Hope of Jesus Christ. I listed everything that I needed, and something’s I desired. I drew a circle, a circle of trust & hope, and gave the entire list to Him. Then I hoped and waited upon Him. It takes a lot of faith to come to the altar and feed on grace. No matter how badly you have failed, the altar is for you. There forgiveness flows from Calvary. 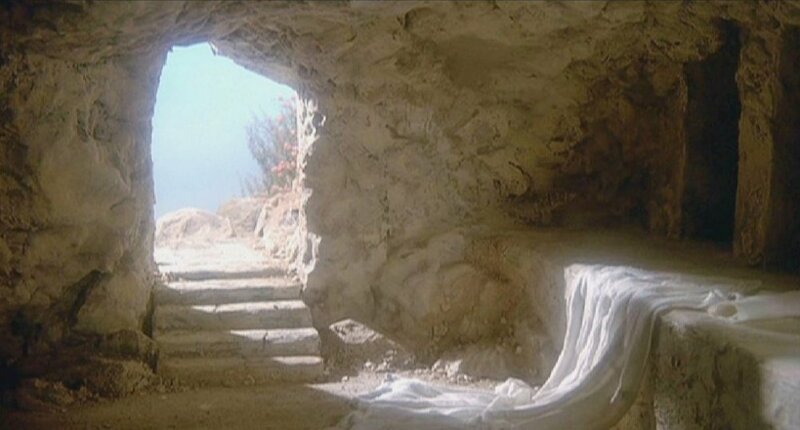 There is the hope that we have in our risen Savior. That hope says that no matter how bad this life is, if your trust in Christ as your Savior, He will make all things good, even if it isn’t until heaven. We yearn so much for physical comforts that we miss out on that which really strengthens us, really gives us a strong heart. We miss out on the Grace that Jesus can give us. May you listen as the Lord directs your heart unto the Love of God, the Love that Calvary revealed. May He then direct you into the patient waiting for Christ. Spiros Zodhiates, The Complete Word Study Dictionary – New Testament, (Chattanooga, TN: AMG Publishers, 1993), WORDsearch CROSS e-book, Under: “bebaióō”. GraceLife – What is Required? – What does it Look Like? GraceLife is all about living in this wonderful grace of Jesus. I believe most churches make the Christian Life about rules and appearances, rather than about this wonderful relationship with Jesus. We have the 11th Commandment at work in most churches. 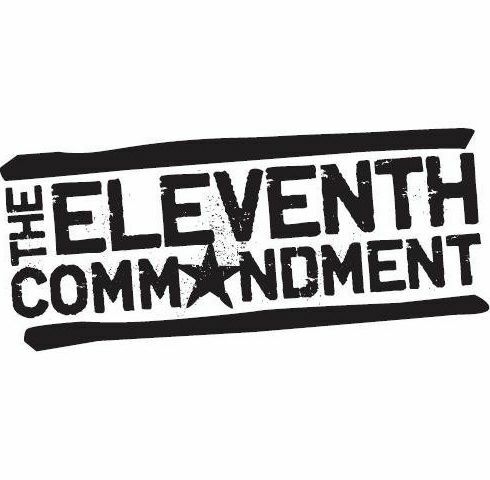 You haven’t heard of the 11th Commandment? It goes like this…”If you were a Christian you wouldn’t do that.” Go to any church for very long, and you will discover what “that” is. It differs from church to church. You hear it most often when someone strange visits, or when people are gossiping about the trouble Deacon Jones is having with his son or daughter. Or it could be anything else that people whisper about. “Well I can’t believe he did that! How could he be a Christian!? “That” covers anything you want. So we go through our Christian life, going from valley to summit, always in the back of our mind trying to live by some man-made rule…”if I am a Christian, I shouldn’t do that.” A good day is when we meet that commandment. A bad day is when we fail. You can live that kind of Christian life without Jesus. You don’t need Jesus filling your life. You don’t need his grace. You are trying to live up to a man-made standard. That is not grace. That is law. That is following a man-made god. No wonder so many people are turned off by traditional churches. Traditional churches are all about standards and being a certain way. People don’t want that anymore. What they want is the reality of a real relationship with a real God, a God who has real power for their lives. People need a place of GraceLife. But mudpreacher, the Bible is full of rules. Isn’t God all about rules & commands? I will be in trouble here, but NO! God is all about life with Him. God is all about abiding in the fullness of the vine which is Jesus. God is all about falling in love with all that He is and has done for us. People are so stressed out today. Most people realize our government, our lives are just on the edge of chaos. 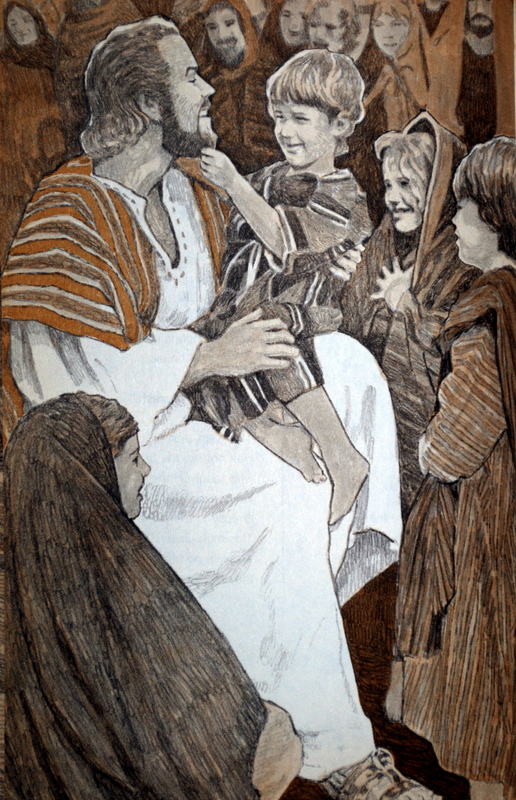 Families are hurting, children are hurting, but the church of the 11th commandment offers no hope for them. Only a GraceLife Church can offer hope, because a GraceLife Church offers the reality of Jesus Christ for their broken and hurting lives. Grace thrives in the arena of need and inability. Grace does not thrive in the church of the 11th commandment, for they have no needs, they have no deficiencies. Self-Righteousness robs a church of Grace. 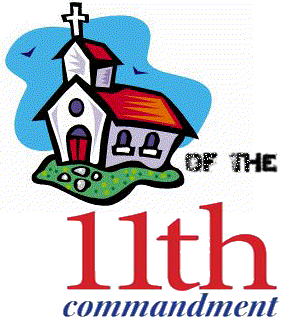 The church of the 11th commandment fills itself with rules and programs instead of Jesus Christ. 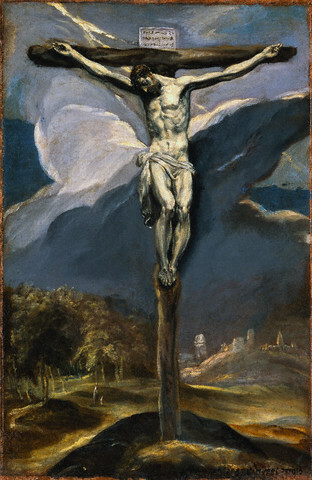 Charin anti charitos – grace over against grace. The term “grace for grace” means that He gives grace upon grace, grace enough to meet all our needs, no matter the circumstances. It is one blessing leading to another blessing; new wonders dawning upon one’s consciousness every day; fresh experiences constantly springing into one’s life. This world received the fullness of Jesus Christ. That fullness meant that we have available to us a storehouse of grace that will never run dry, for it is grace upon grace. Grace upon grace is GraceLife. GraceLife is life in Jesus Christ. GraceLife exists only where there is need and inability. I don’t deserve to stand before you and preach the Holy Word of God. You don’t deserve to be in a Holy House of Worship. Yet here we are, not because we deserve to be here, but because Jesus Christ in us has made us acceptable in the sight of God. We can preach, we can teach, we can sing praises all because of the wonderful grace poured out upon us in Jesus Christ! Even if you lived a perfect life this week, you don’t deserve to stand before God. None of us is righteous, no not one. Our only standing before God is in His Son, Jesus Christ. Christian or heathen, if you think you can be good enough to stand before God, to have a relationship with God, you are sadly mistaken. The only righteousness that God accepts is that of His Son. Do you want to experience GraceLife? 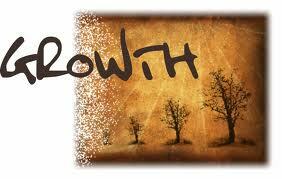 You have to grow in Grace and your knowledge of Jesus. Regeneration is just the beginning point of Grace. 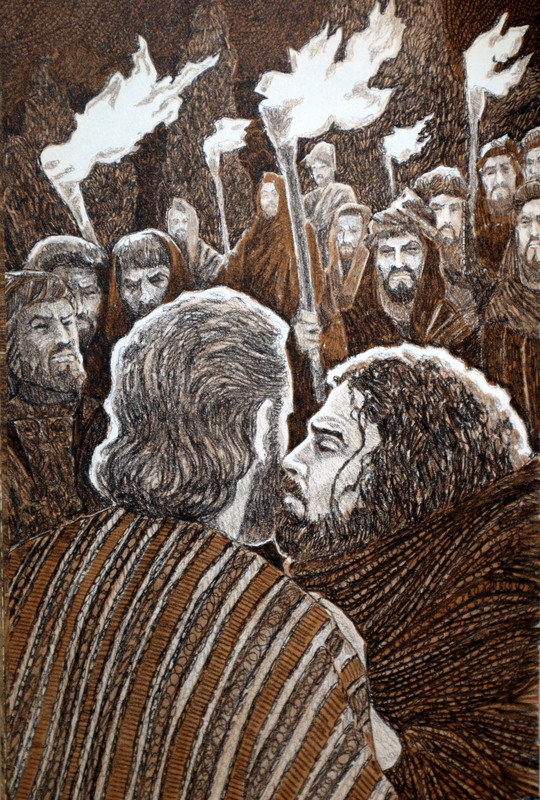 In the letter Paul wrote to the Galatians, he could not believe how quickly they had turned away from grace, and turned to the 11th commandment. They thought pleasing God depended upon their behavior. GraceLife is a life covered in the grace of Jesus. GraceLife is abundant and overcoming, even when you are being kicked in the ribs. GraceLife is not conquered by trials and hardships. GraceLife is a Reigning Life! GraceLife Rules! GraceLife triumphs in the midst of our needs and inabilities. Last week I mentioned a couple ways that guarantee you will not experience GraceLife. 1. If you insist on getting your way. 2. When you make plans without God in view. If you put yourself first, forget God’s grace. 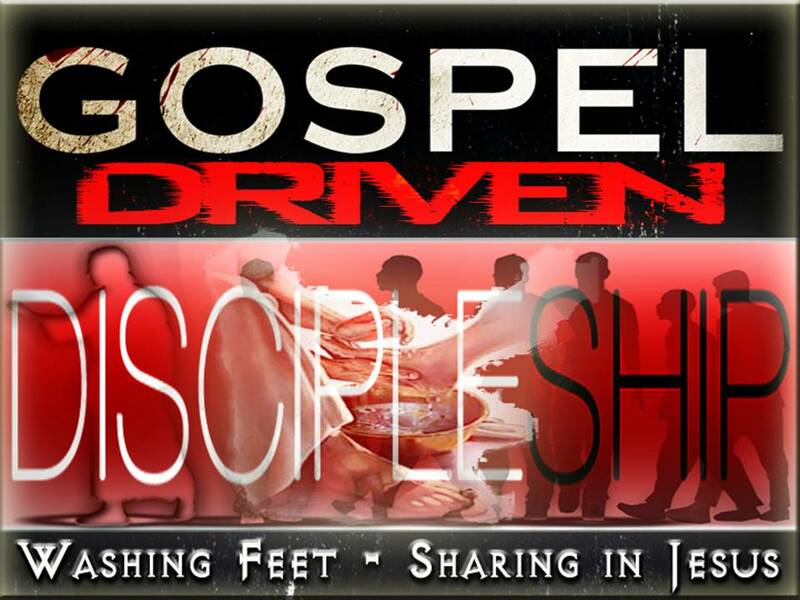 When you put yourself first, watch out, because if you are truly God’s child, there is a whipping coming. Sometimes it comes quick, sometimes God waits awhile. But if you are His child, He will get your attention. He will move you to a place where you realize you have been putting yourself first, and it’s time to repent and humble yourself to Him. 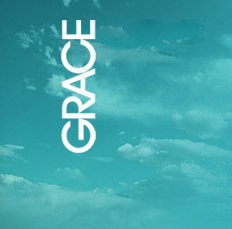 GraceLife is not a regular life with grace added. It is not fairy dust sprinkled over your life. Fairy dust, good luck charm, or a magical incantation will not take a broken life and make it useful and profitable to God. GraceLife is grace upon grace flowing from the fullness of Jesus Christ. He must be Lord. He must be the Vine. He must be the one we rely on for our fullness, for our life. Before we do our behavioral analysis of GraceLife, I want to mention a third way you will not experience GraceLife. 3. When you blame others for where you are in life. 2 Corinthians 4:7-18 1.But we have this treasure in earthen vessels, that the excellency of the power may be of God, and not of us. 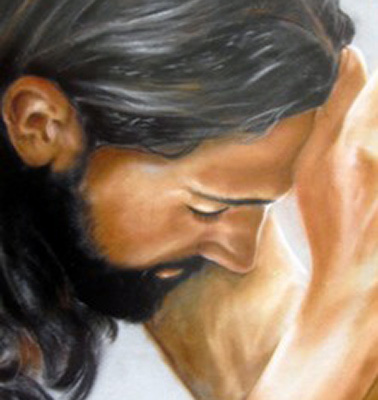 We are troubled on every side, yet not distressed; we are perplexed, but not in despair; Persecuted, but not forsaken; cast down, but not destroyed; Always bearing about in the body the dying of the Lord Jesus, that the life also of Jesus might be made manifest in our body. For we which live are alway delivered unto death for Jesus’ sake, that the life also of Jesus might be made manifest in our mortal flesh. So then death worketh in us, but life in you. We having the same spirit of faith, according as it is written, I believed, and therefore have I spoken; we also believe, and therefore speak; Knowing that he which raised up the Lord Jesus shall raise up us also by Jesus, and shall present us with you. For all things are for your sakes, that the abundant grace might through the thanksgiving of many redound to the glory of God. For which cause we faint not; but though our outward man perish, yet the inward man is renewed day by day. 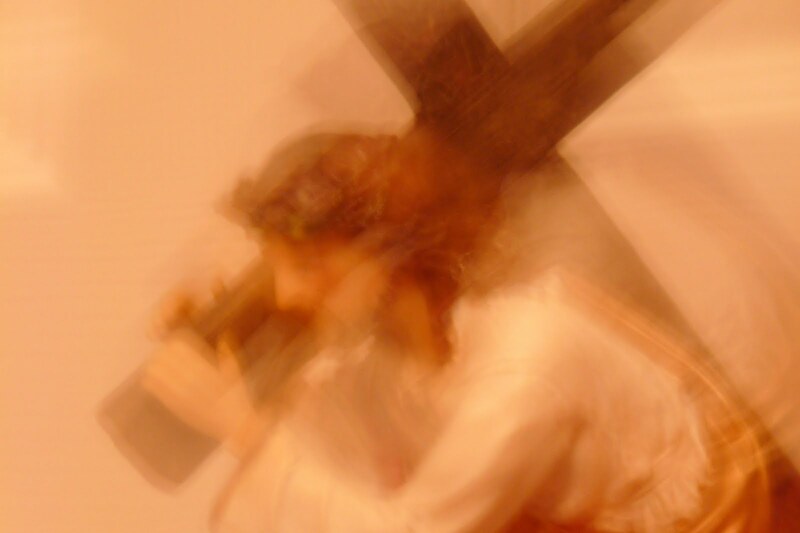 For our light affliction, which is but for a moment, worketh for us a far more exceeding and eternal weight of glory; While we look not at the things which are seen, but at the things which are not seen: for the things which are seen are temporal; but the things which are not seen are eternal. 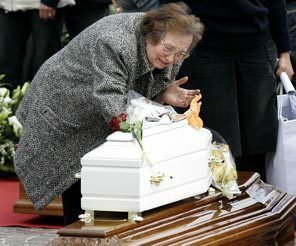 Sufferings will happen in this life. We will make mistakes, we will face injustice. Our natural reaction is to blame someone else for where we are, or for what we are going through. And you always will as long as your focus is upon yourself. This is how bitterness enters our soul. And bitterness (or as I put it-blamedness) will cause you to fail to obtain GraceLife. Suffering happens. We do not have a choice. You will suffer from time to time. But one thing we do not accept is “long-suffering”. We leave our spouse; we want a pill from the Doctor. We do not accept continual ill-treatment. 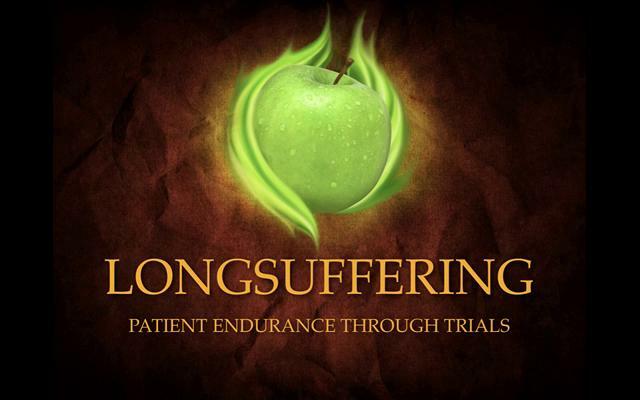 Long-suffering requires an active choice. This is what Paul wanted his readers to see. Paul had made an active choice to long-suffering on their behalf. 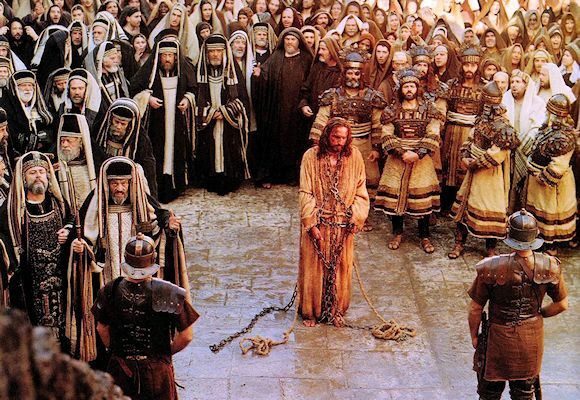 No matter how he was treated or wronged, he endured it for the sake of the lost, for the sake of other Christians. He endured it because he saw the power of GraceLife. Long-suffering has been defined as “not having how you have been wronged or treated affect you”. If you do not have an active commitment to long-suffering, you will live a life in a prison, continually tortured by your circumstances, continually blaming others for where you are. 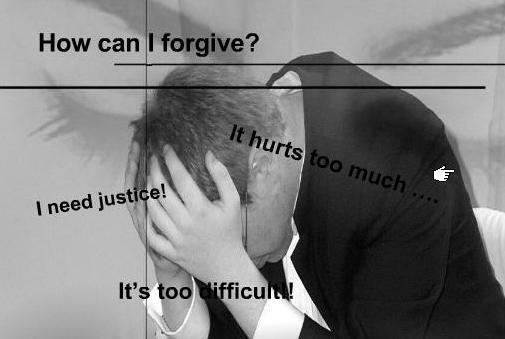 Many of us have a problem with forgiveness. 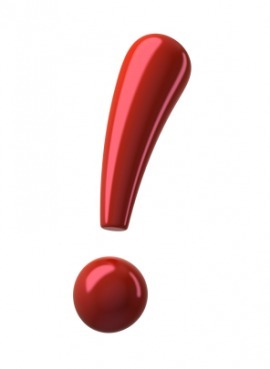 There are things that have happened in our life that even years later scratch at us, give us proverbial ‘indigestion’. Many Christians live in the state of “Regret, USA”. There are things that have happened in the past that they regret, and whether it was your dumb mistake or not, you usually end up blaming someone for where you are at. Deep in every human soul is a deep desire to justify yourself. We want to see ourselves as OK, as desirable. That is why there are so many workaholics and racists. 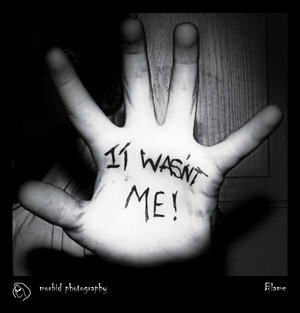 When something bad happens, it couldn’t be our fault, so we naturally blame someone else, or something else. That carries on to someone who wrongs us. We make a caricature of the one who wrongs us so that their faults will be magnified, and ours minimized. We need to feel superior, need to feel better. That desire to justify yourself comes from putting yourself first. It will always keep you from GraceLife. When you blame someone, or when you do not forgive someone, you are putting yourself first and you will miss out on GraceLife. When you are hurt and try to strike out, whether physically, or by simple gossip, but your intention is to get someone back, you will never experience grace, and you will never experience justice. To seek vengeance is selfish. To resign yourself to the hurt is selfish. Vengeance is selfish, you’re not concerned with truth, and it’s all about you. Resignation is selfish; you are allowing sin to reign. You are not seeking the power of grace. In order to transform hurts and misfortunes and sufferings into Grace, you must do as Paul did, focus on the commonality we have as humans. 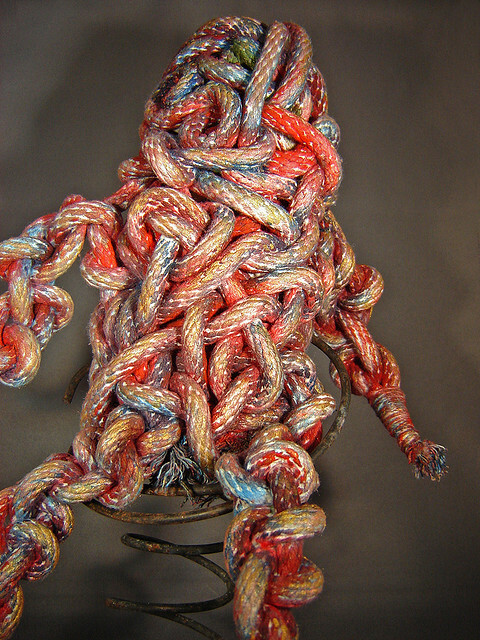 We are all vessels, vessels that break, vessels that are fallible. We are all weak and make mistakes. But the mistakes can be transformed by the Grace of God into GraceLife if we focus on the unseen. 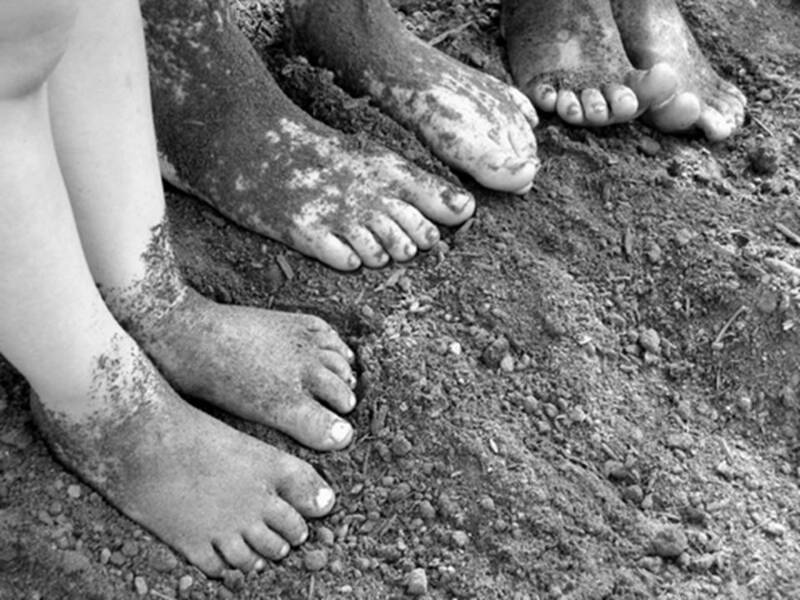 We can even grow into thanksgiving if we see how our suffering can benefit the body of Christ. Your forgiveness of another who has wronged you will be a witness to Life in Christ for a lost man, or a manifestation of Christ’s love to a backslidden man. Paul directs our hearts to understand the importance of longsuffering and forgiveness. 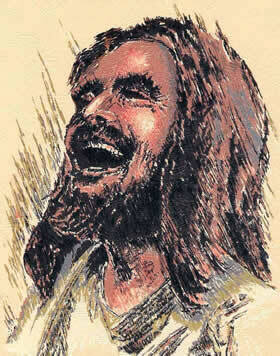 They will always manifest Christ, and they will work to benefit others. 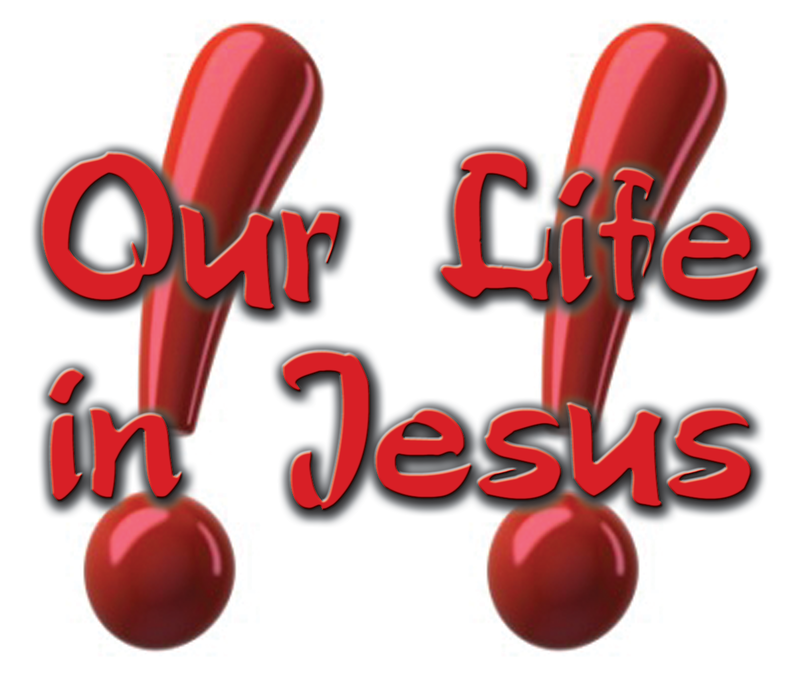 that the life also of Jesus might be made manifest in our body. For we which live are alway delivered unto death for Jesus’ sake, that the life also of Jesus might be made manifest in our mortal flesh. So then death worketh in us, but life in you. We having the same spirit of faith, according as it is written, I believed, and therefore have I spoken; we also believe, and therefore speak; Knowing that he which raised up the Lord Jesus shall raise up us also by Jesus, and shall present us with you. For all things are for your sakes, that the abundant grace might through the thanksgiving of many redound to the glory of God. 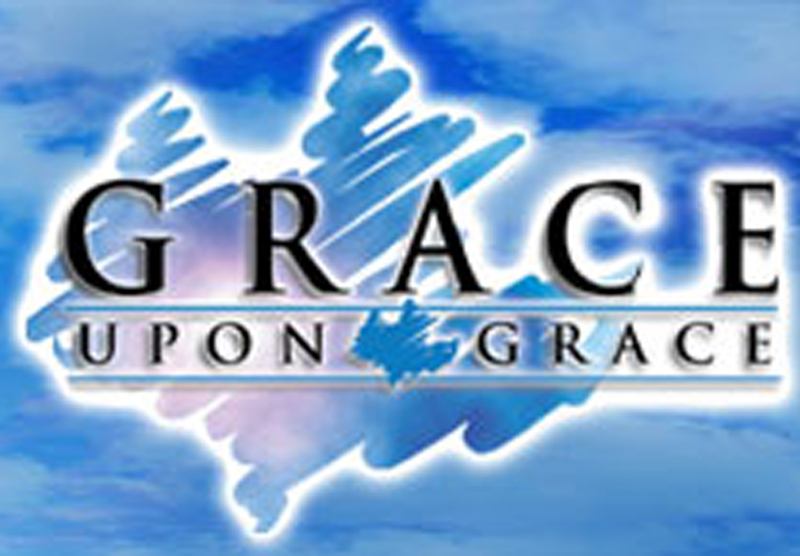 To experience GraceLife, a commitment to long-suffering and forgiveness must be done as Paul said in verse 15: For all things are for your sakes, that the abundant (pleonázō super abounding) grace might through the thanksgiving of many redound (perisseúō = super abound, fullness to the point of excess) to the glory of God. In this context then, the word pleonázō, to have much, is used in contradistinction to the word perisseúō, to have left over after needs have been met because of the utilization of the abilities God has given someone (2 Cor. 8:2, 7; the subst. perísseuma in 8:14). 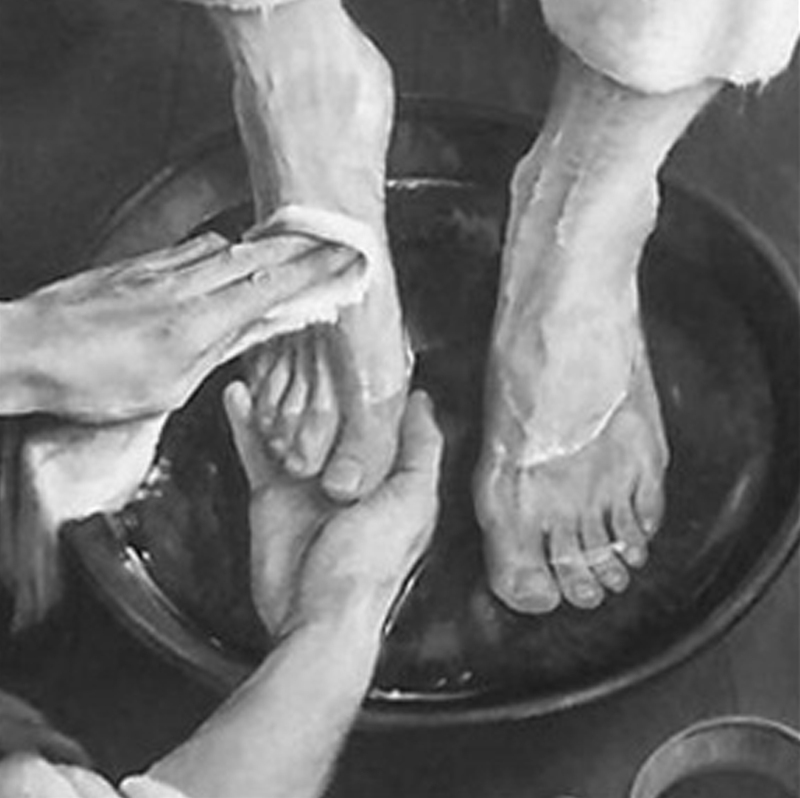 Thus pleonázō here means to recognize that one has more than he needs as a result of God’s direct gift, and not to allow it to go to waste but to share it with others so that they may not face a problem in their lack. This passage hearkens back to the Manna which God gave the Israelites in the wilderness. 2 Corinthians 8:2 How that in a great trial of affliction the abundance pleonázō of their joy and their deep poverty abounded perisseúō unto the riches of their liberality. 2 Corinthians 8:7 Therefore, as ye abound perisseúō in everything, in faith, and utterance, and knowledge, and in all diligence, and in your love to us, see that ye abound perisseúō in this grace also. 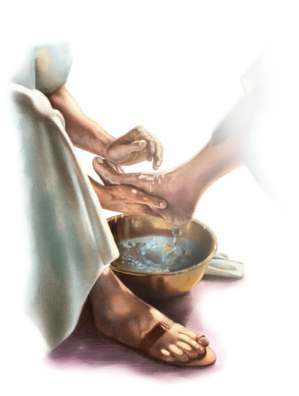 A Commitment to Longsuffering in your Christian walk means that you realize there is an abundance of Grace available to you, and as you ‘bear up’ in Christ, this superabundance will provide for others who are weak, hurting and disillusioned, so that they will have all the Grace they need, with plenty left over. Such a commitment is to magnify Grace and thanksgiving to the glory of God. 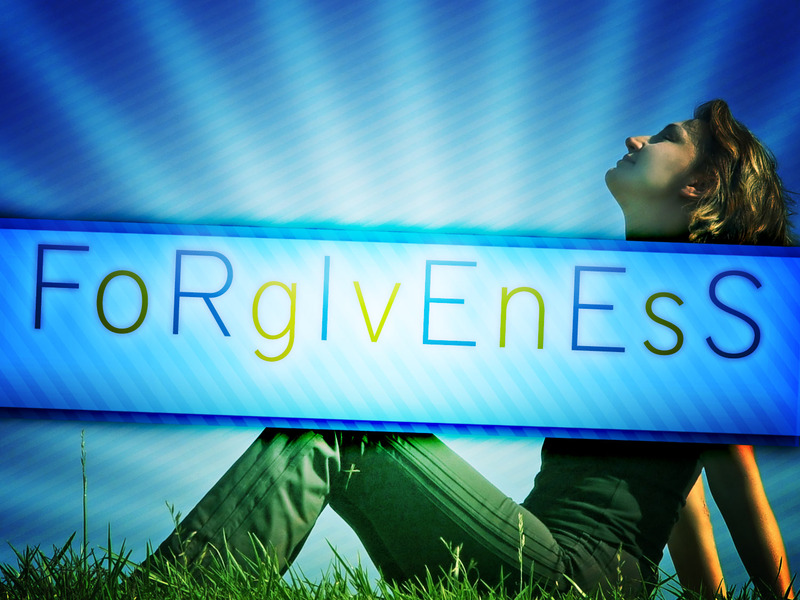 Therefore, forgiveness and long-suffering are an integral part of GraceLife. Take away forgiveness and long-suffering from God and you have no Grace. So why should we hope to enjoy Grace if our heart denies forgiveness to someone? 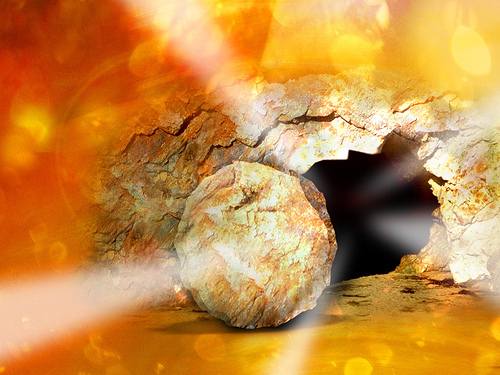 We have this treasure in earthen vessels, so the power is of God and not us. We face troubles on every side. Everything happens, (suffering, life) so that abundant grace will bring thanksgiving from many to redound to the glory of God. So we faint not, because our inward man is renewed day by day. Suffering opens our eyes to see the invisible. Grace is the power of God that brings purpose to sufferings, hurts, troubles and trials. 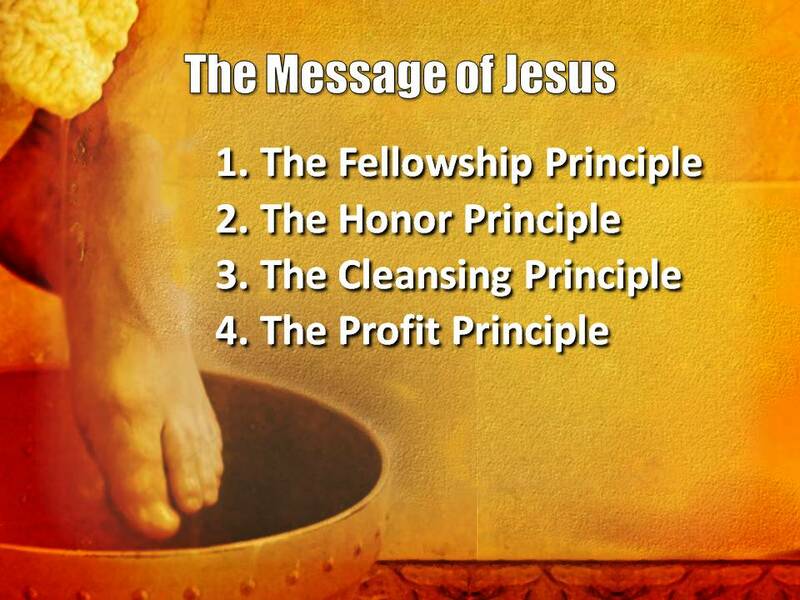 Grace is the power of God that brings life to the dead, and manifest the Life of Christ in sinful flesh. Grace is the power of God which allows us to see that which is invisible. 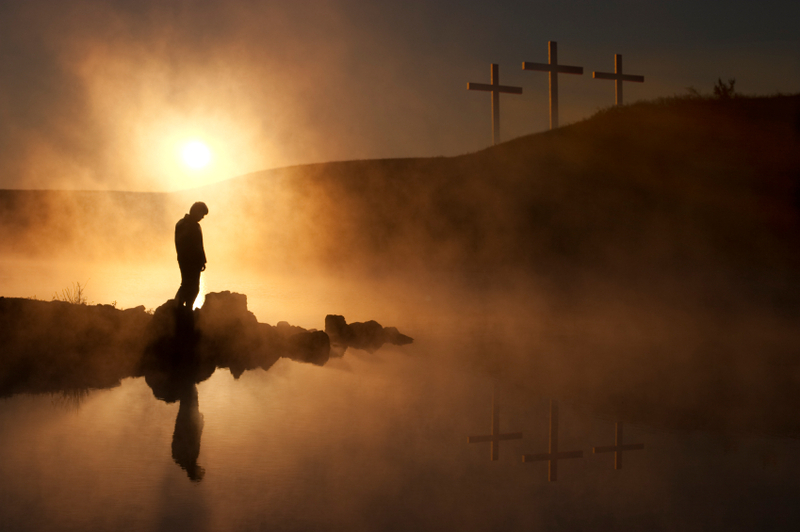 Would you love to see God in the midst of your sufferings? Would you love to have Jesus manifest Himself to you when you are stressing over a broken relationship, or experiencing hateful attitudes, or despiteful treatment from former friends? 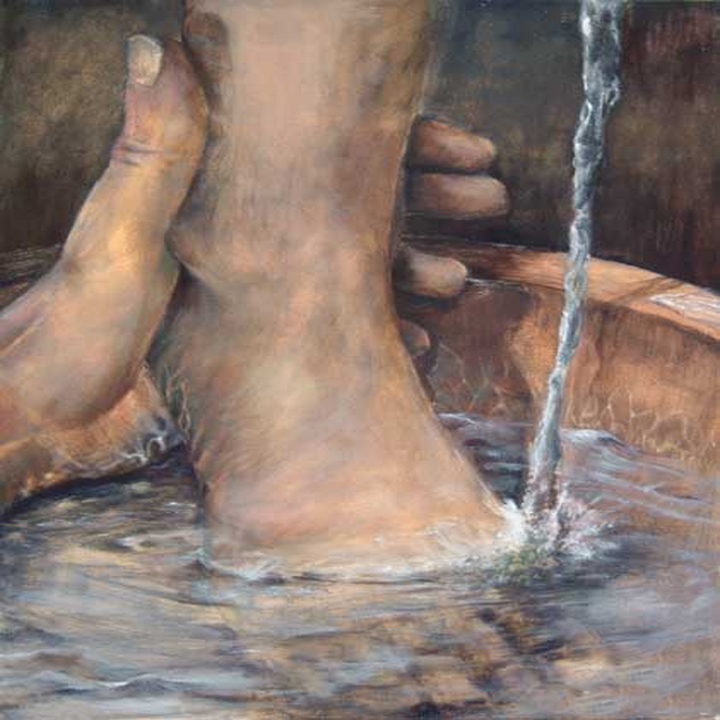 Would you love to have an overflowing supply of Grace, so much so that you can impart Grace to others? 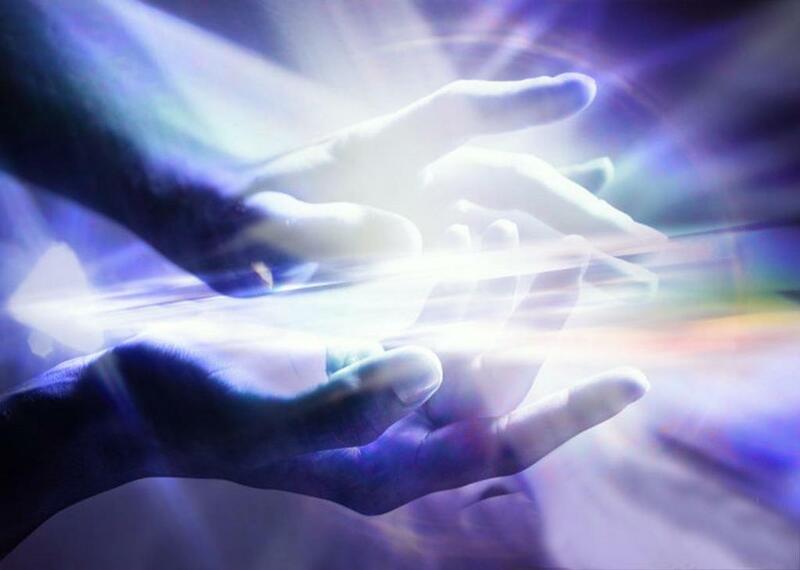 Here is what you need to do…Realize you are a broken vessel. Broken vessels will always have an overabundance of Grace, and that Grace will flow from your cracks to meet the needs of needy people around you. If you try to glue yourself together without God’s Grace, you may have a respectable looking vessel, but it will be devoid of Grace. 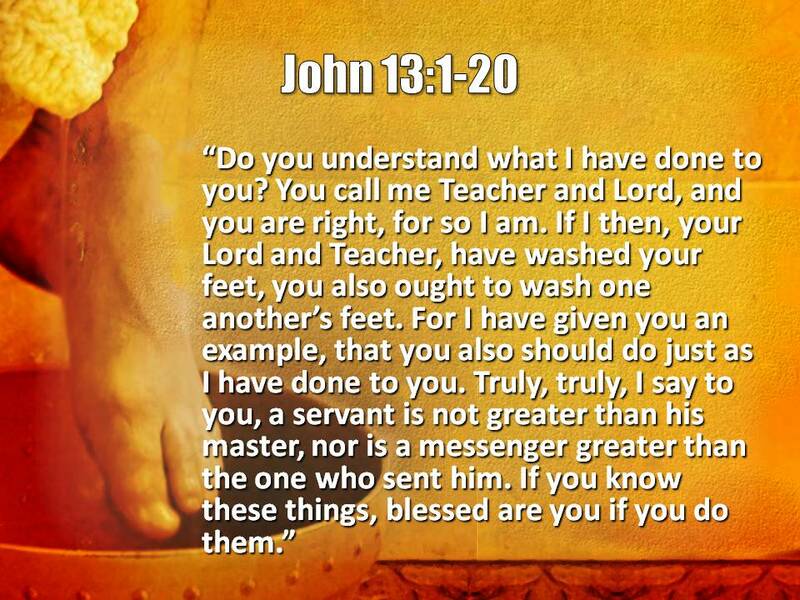 You may think you are a good Christian, others may think you are a good Christian, but you are devoid of the Grace of God. You have made yourself into what you think a Christian should be. Jeremiah 2:21-22 Yet I had planted thee a noble vine, wholly a right seed: how then art thou turned into the degenerate plant of a strange vine unto me? For though thou wash thee with nitre, and take thee much soap, yet thine iniquity is marked before me, saith the Lord GOD. With God, there are two kinds of vessels. One that He can use, and one He cannot use. 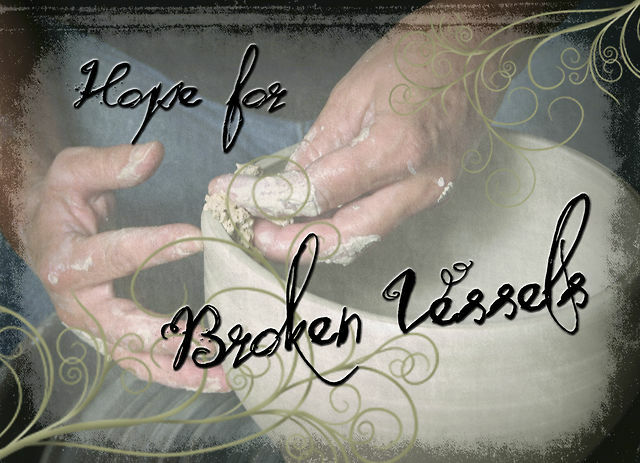 God can use a broken vessel, because such a vessel requires His grace. God cannot use a vessel that has been crafted by man’s standards and man’s rules, no matter how beautiful that vessel looks. Such a vessel is really full of holes, devoid of the Living Water! 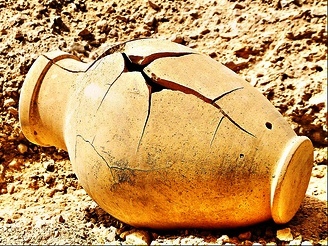 God uses broken vessels. He fills them with His Grace. But we like to make our own vessels. We like to fix the cracks, make the most of them. But God says, no matter what you do to look good, you are broken, and you will have no Grace, because you are not depending upon me. We can’t fix ourselves. We can’t put on our Sunday best and say God, now use me. We must admit our sins and our brokenness to God and to each other. God cannot multiply His Grace on pretenders. There is nothing there for His Grace to fill. Pride has overtaken your soul and pride makes no room for Grace. 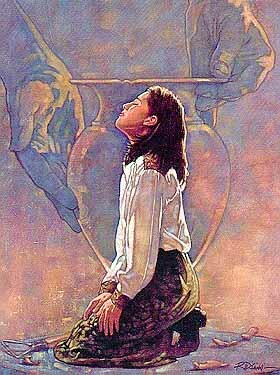 Psalm 31:9-13 have mercy upon me, O LORD, for I am in trouble: mine eye is consumed with grief, yea, my soul and my belly. For my life is spent with grief, and my years with sighing: my strength failed because of mine iniquity, and my bones are consumed. I was a reproach among all mine enemies, but especially among my neighbors, and a fear to mine acquaintance: they that did see me without fled from me. 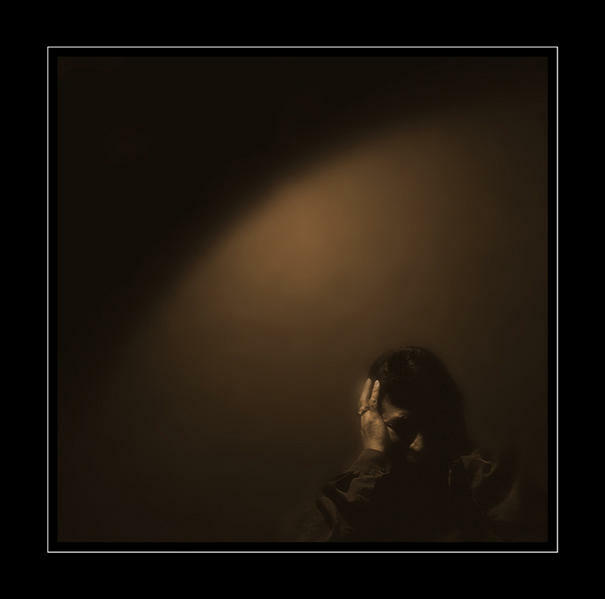 I am forgotten as a dead man out of mind: I am like a broken vessel. For I have heard the slander of many: fear was on every side: while they took counsel together against me, they devised to take away my life. Only God’s Grace can take a broken and marred vessel and use it for His glory. 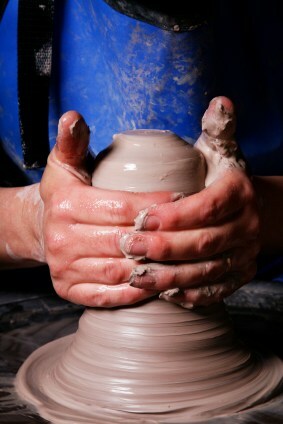 The important thing is to realize the Potter is in control! 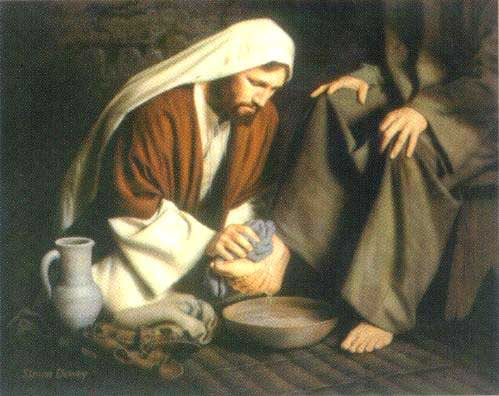 He decides how to use broken vessels! We do not have a say! Romans 9:20-21 Nay but, O man, who art thou that replies against God? Shall the thing formed say to him that formed it, Why hast thou made me thus? Hath not the potter power over the clay, of the same lump to make one vessel unto honour, and another unto dishonour? So, how does GraceLife apply to broken vessels? 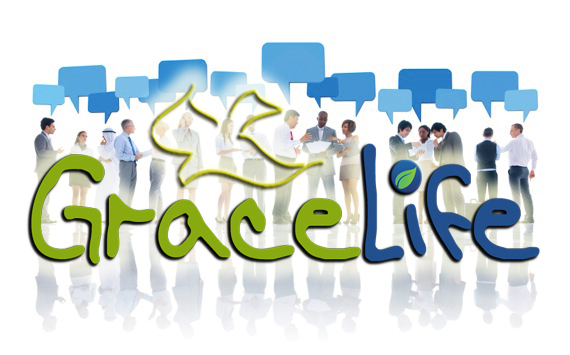 Let’s begin to build a profile of a GraceLife Church. First we will look at the “what” of Grace. What does it do for us, and so how will a GraceLife Church appear to an outside observer? What is Grace and What does it do? 2. 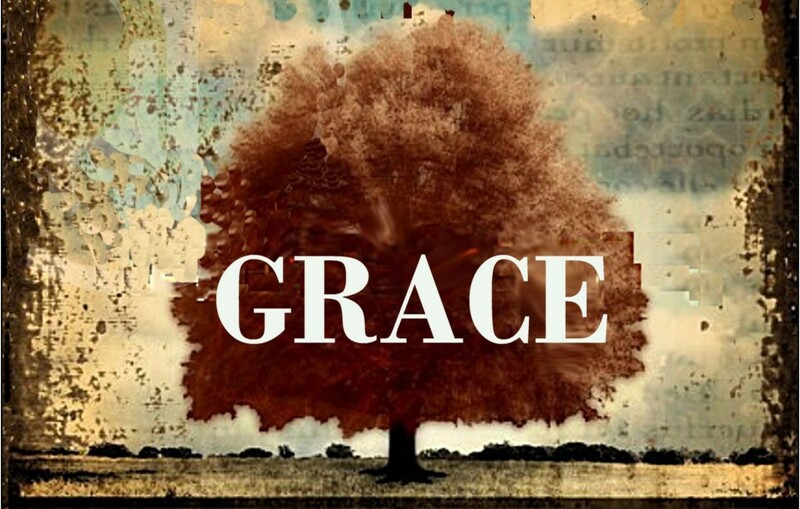 Grace Accomplishes God’s Design of Justice in our Lives (mishpat). 1 Corinthians 15:10 But by the grace of God I am what I am: and his grace which was bestowed upon me was not in vain; but I labored more abundantly than they all: yet not I, but the grace of God which was with me. When the mercy, justice and righteousness of God and Jesus Christ is actively working in a body of believer’s, you have GraceLife! Charles Caldwell Ryrie, The Grace of God (Chicago: Moody Press, 1963), 9. Marvin R. Vincent, Word Studies in the New Testament, (New York: Scribners, 1887), WORDsearch CROSS e-book, Under: “John 1:16”. Spiros Zodhiates, The Complete Word Study Dictionary – New Testament, (Chattanooga, TN: AMG Publishers, 1993), WORDsearch CROSS e-book, 1169.